Contiki is an Australian based company that runs travel tours all over the world for 18-35 year olds. They are all inclusive of accommodation, transport and other activities. They have a reputation for being totally wild and unforgettable trips, however the high price is a deterrent for some. Their tours are mostly popular in Europe and South America, of which the price averages $150 a day. YES. I know this isn’t ‘on a budget’, however every now and then travelers splurge for a lifetime experience and the friendships that come with it, and the Contiki tours definitely qualify for this. Whether it’s your first time overseas, first time travelling solo or first time in that continent/country, this is the best option for you. You are paying for all the preparation of a complex trip that usually takes months to plan. 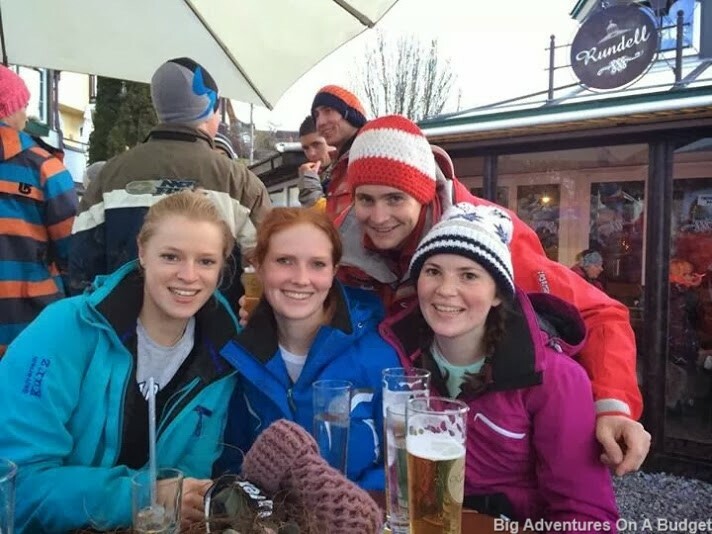 This includes accommodation, day tours and activities, breakfasts, some dinners, full time drivers to take you all from place to place and full time tour guides who give you all the information you need (and become the best drinking buddies of the group). As you can imagine, this leaves you with barely any decision making to do, so you can relax and enjoy. The tour guides plan the trip so that you see not only the most famous sights and icons in each place, but also the hidden gems and rowdiest night life. This is their job and you can trust that you won’t miss out on anything while you are there. However long you spend researching a place on your own, you won’t be able to get this inside and local information if you tried! 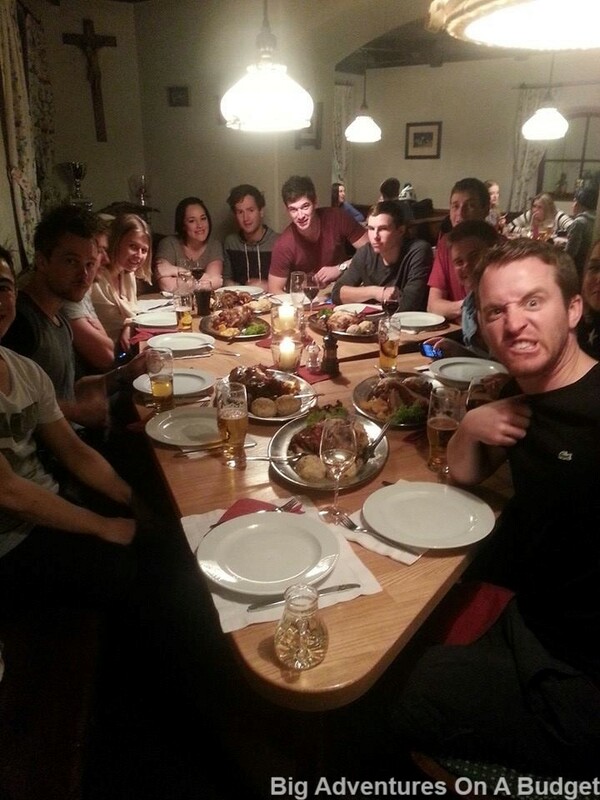 Eating local pork knuckle in Austria courtesy of Contiki! 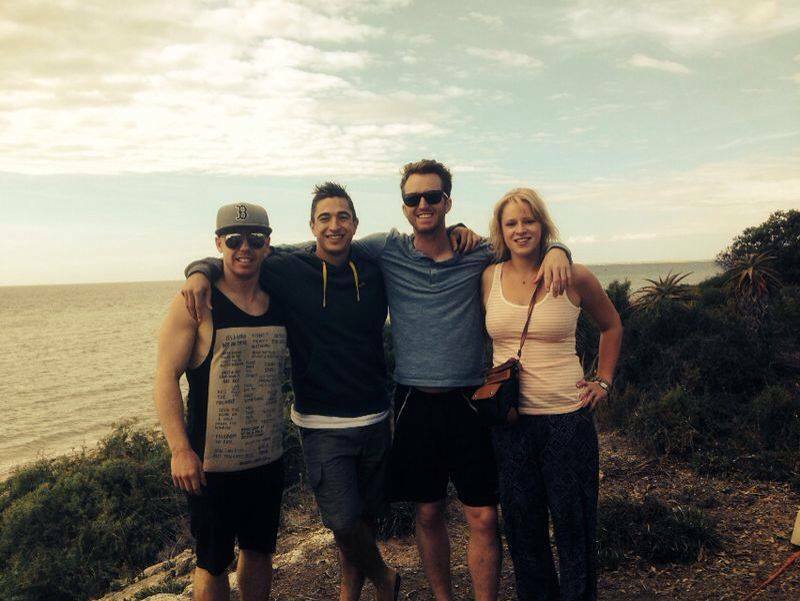 Contiki have many affiliations in different towns with hostels, restaurants and other tour providers. They know all sorts of activities available in places that we could never find on our own. 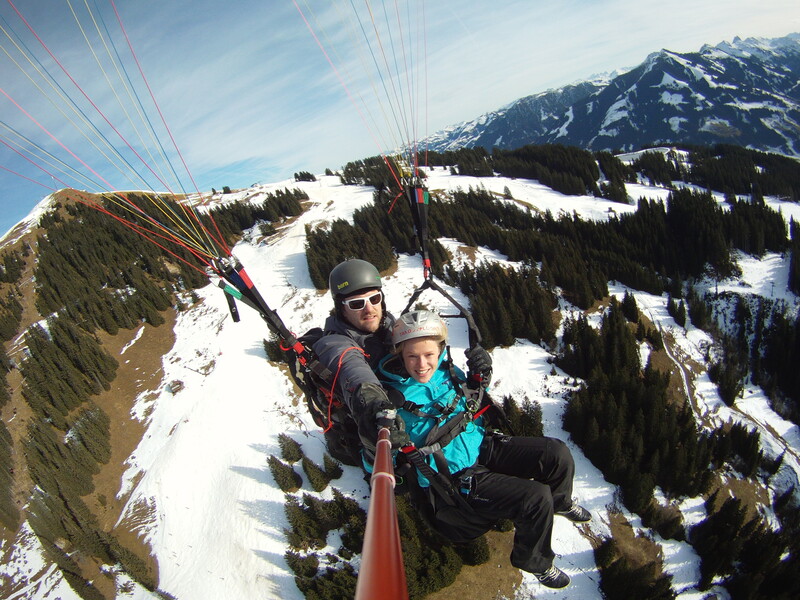 I went paragliding over the Austrian alps in a tiny village that I would never know about otherwise! Since being home from my Contiki tour, I’ve visited eight friends I made on it, and have another trip planned in February to meet about 10 of them. 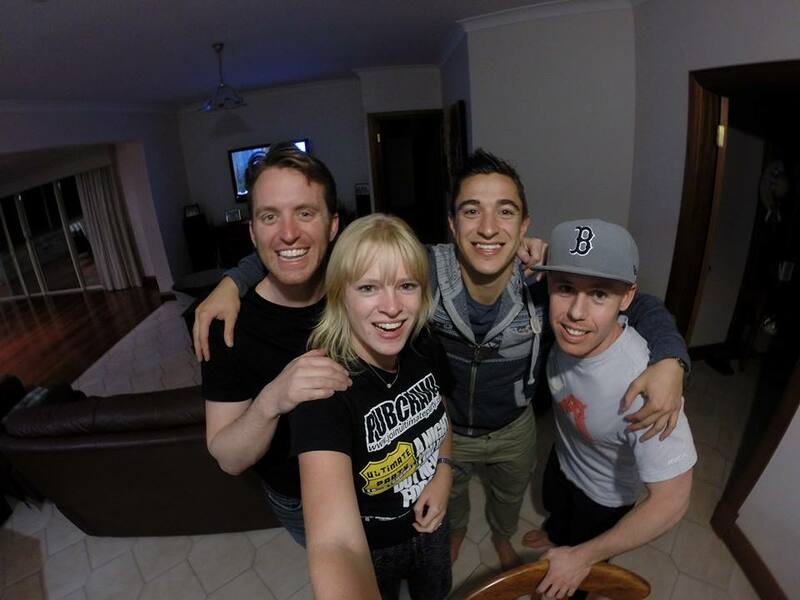 You have an incredible bond with your group, as you spend 24/7 with new and exciting people. All they want to do is meet people like you, indulge in culture all day and party hard all night. 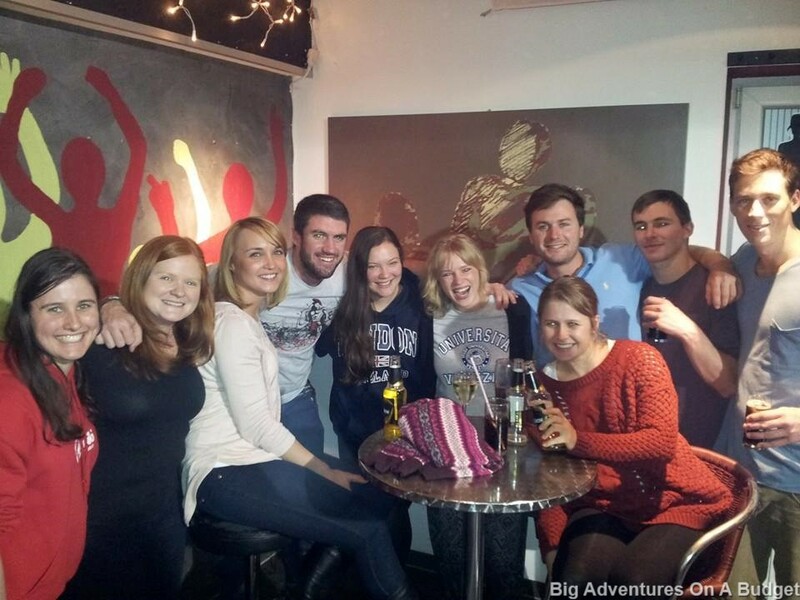 These are the kind of people that Contiki tours attract, and if that’s your scene then you’ll meet your best friends there! Contiki have very non awkward ice breaking activities (mostly involve drinking) for when you first meet, and within an hour it feels like you’ve known everyone for years. Not a fan of super organised tours where you have no input in what you do? Me neither, but Contiki isn’t like this and has a lot of flexibility. They do have everything planned, so if you want you can let them do the preparation for you and follow all their day activities planned. Keep in mind these are usually amazing and well thought out. However, if there are things you want to do outside of the itinerary, this is completely possible. Most days are classified as ‘free time’ where you can do whatever you want (they realise that you aren’t in school any more) and go wherever you want. They don’t care as long as you get back on the bus to leave for the next place. So don’t imagine a big group of 70 ignorant tourists walking around with a guide holding a neon flag preventing them getting lost. This allows you to have as much or as little control over your day to day experiences as you want, and either way they will be incredible. Because you can literally sit back and let them do the hard work, all the things that usually stress you out on the trip like flight schedules or trains to rush to, figuring out good areas to stay and uncertainty as to which is the best bar in town are decided for you. You can literally show up, just focus on making friends and you will still have the best trip (because all these amazing things are planned for you). We all felt like big kids on our tour, as we were constantly drunk, had all our meals cooked for us and didn’t once research what we should be seeing, however didn’t miss out on anything as Contiki took care of all of that for us. Usually the thought of group tours makes me roll my eyes, and as a confident solo traveller it definitely isn’t something that I need to do. However, I did it because it was a country I was very unfamiliar with, and I wanted to make friends (everyone is a solo traveller on them)- two things of which is perfect for Contiki. 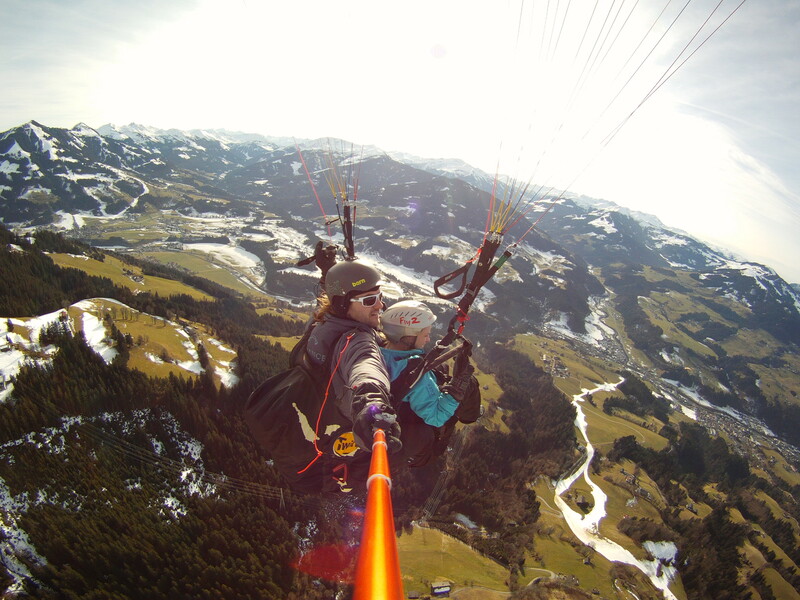 This entry was posted in Cheap travel tips, Contiki, Tours, Travelling solo and tagged austria, Contiki, snowboarding, solo travel. Bookmark the permalink.